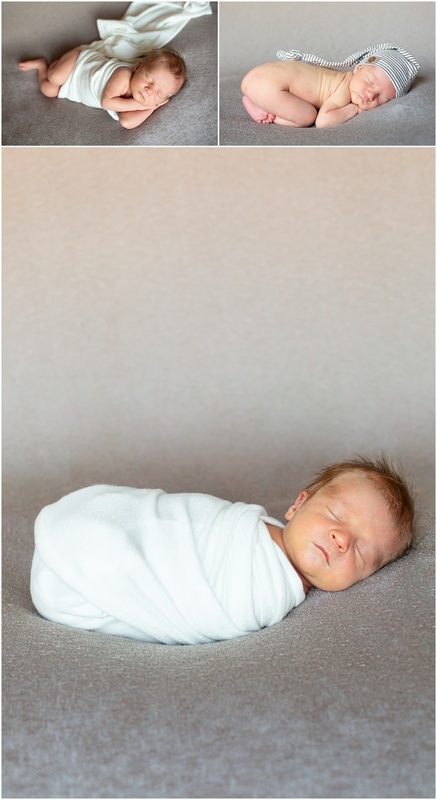 Harlan – Sleepy Newborn Session – Winnipeg Newborn Photographer. Christy and Garrett – Pineridge Hollow Wedding – Winnipeg Wedding Photographer. 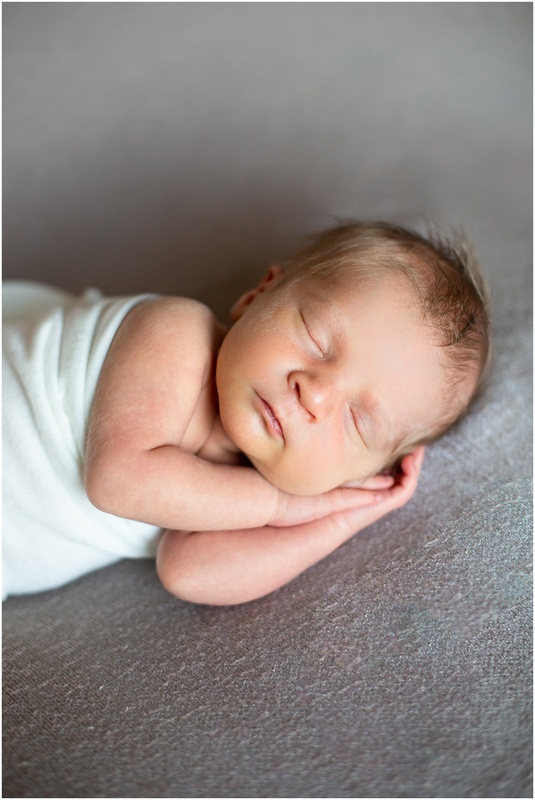 Brooks – Sleepy Posed Newborn Session – Winnipeg Newborn Photographer. Will – Lifestyle Newborn Session – Manitoba Newborn Photographer. Hannah – Lifestyle Newborn Session – Manitoba Newborn Photographer.